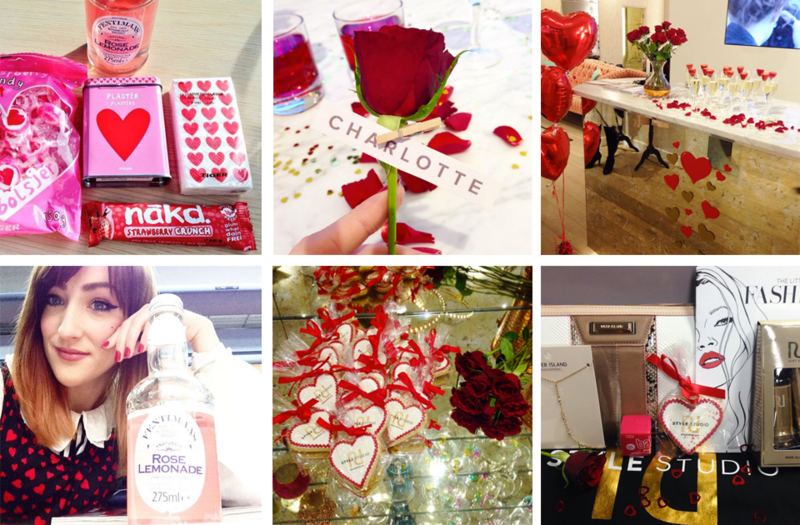 Hey guys, I was invited to a Valentines Day Blogger Event hosted by River Island in London on Thursday. 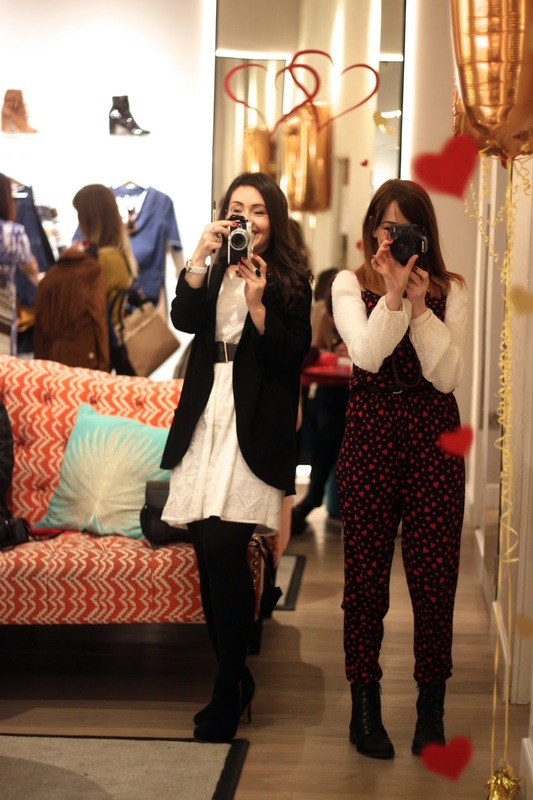 I travelled three hours to attend, which was based in their Style Studio on Oxford Street. I managed to walk from Paddington alone side Hyde Park and it was so beautiful to see London in the day time instead of travelling via tube everywhere! I was quite early so I took a walk down Oxford Street and when your by yourself it was quite magical. Especially when I haven’t been to a blogger event for a long time. None are really organised down here in South Wales, which is such a shame. Anyways when I got there, you had to ring a doorbell to go through some glass doors, which seemed so fancy. 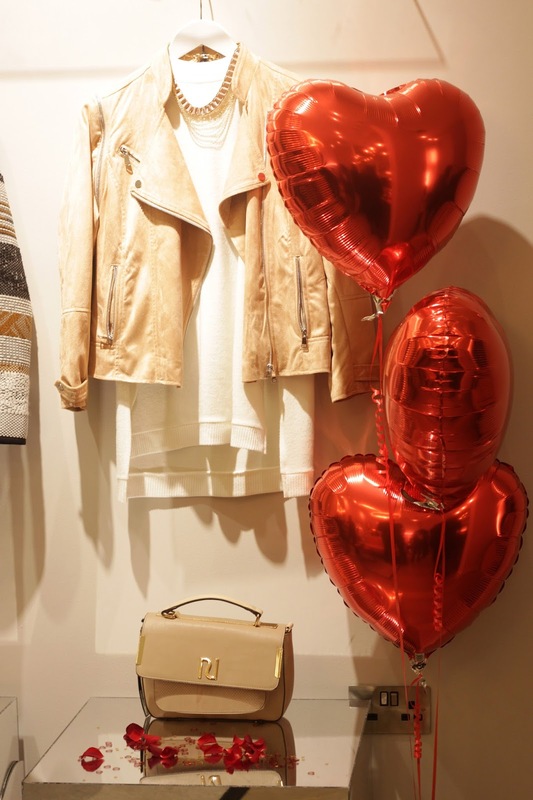 Everything was beautifully decorated with a red and gold love theme for Valentines Day, you can always expect something really fancy from River Island, their attention to detail and treating their customer like a VIP, is something I have always noticed about the brand. Well they delivered well, the style studio was like something a celebrity would go with their stylist to try clothes on and hang out. There was bubbly and little nibbles, it was great to see some familiar faces come through the door. I finally met Epiphannie, which I follow on Twitter and she was so lovely to talk to. 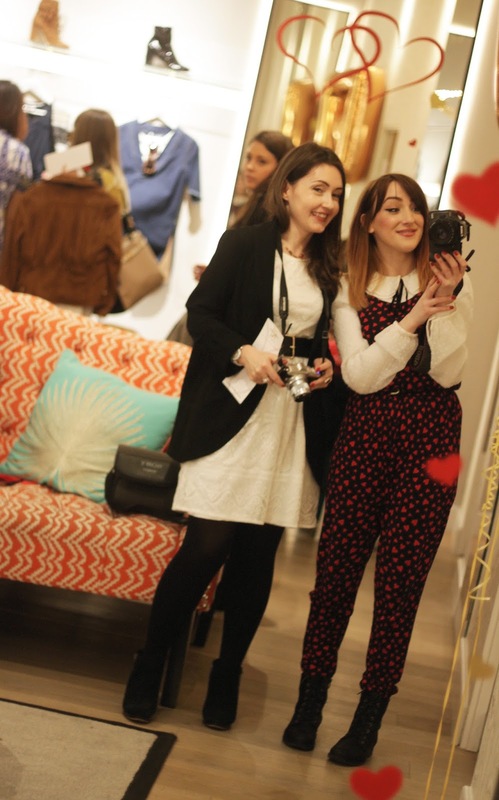 I also met Laura from the blog Loved by Laura, she was quite petite like myself which is was cool. Another blogger I recognised but never really spoke to was Olivia from the blog, beautyfromthefjord. Everyone was so friendly and we had a great fun doing lots of little challenges hosted by River Island. It was a really great day but very tiring to travel back down to my City, I walked back in the dark through London which I won’t do again. 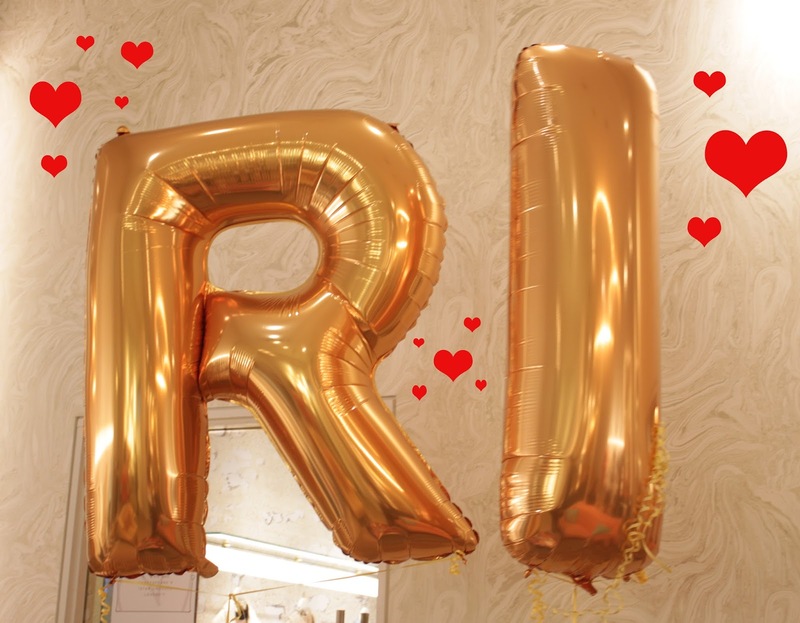 I just about managed to catch my train by 3 mins, when I finally got on the train it was so packed and I was opened my River Island goodie bag and I was so spoilt by the girls. 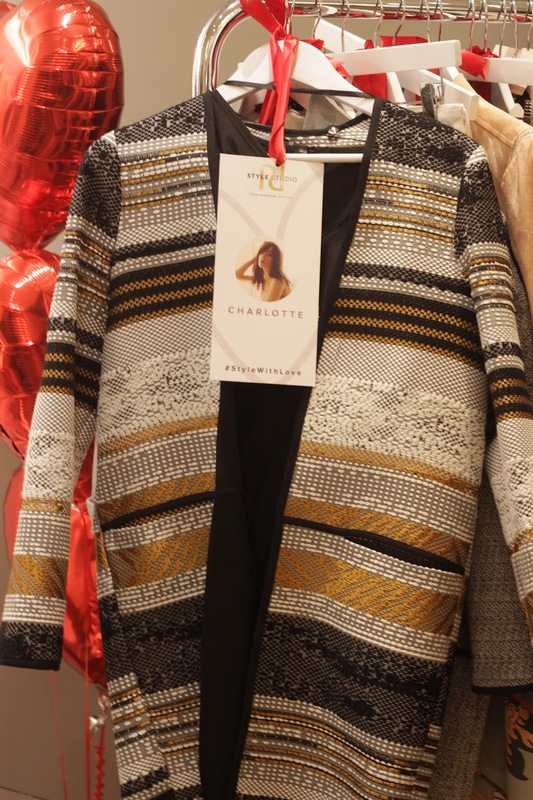 Thank you so much River Island, I am one happy girl this February. 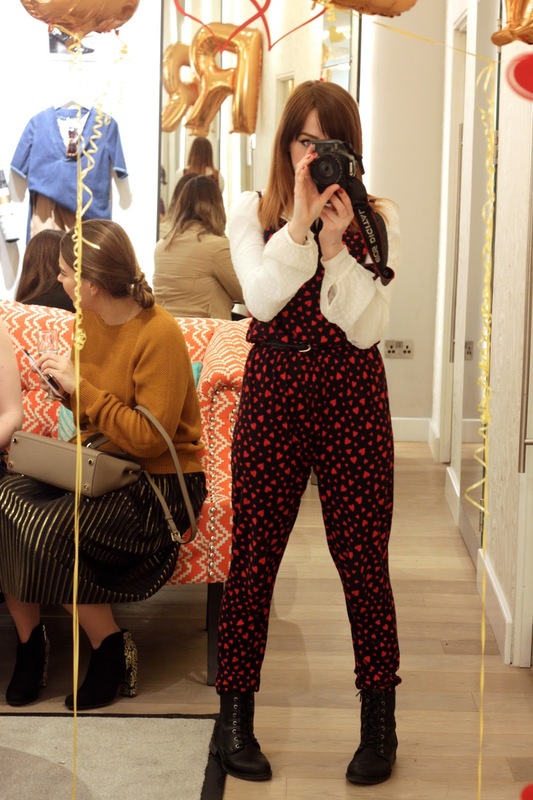 Also its free to go and make an appointment with the style team to get help with your personal style, so if your in London check out their new Style Studio. finally a post with your face and body…. loving the new hair do, highlights rock! lightens your face quite a bit. cheers!